Register here to be notified when details are posted! 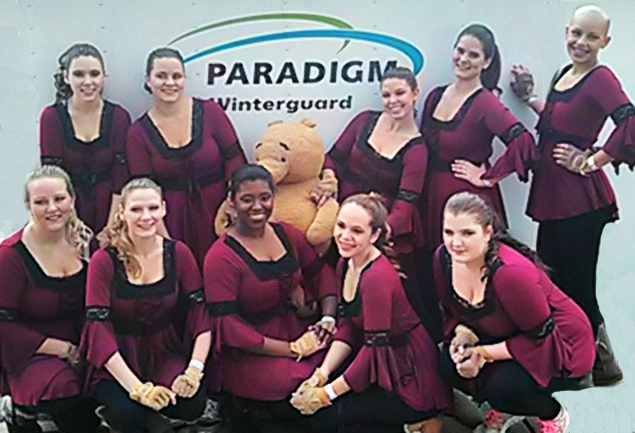 We regret to announce that Paradigm will no longer be an active performance winter guard program. Thank you to all of the performers and staff who've passed through our doors and those who've supported Paradigm over the years. We hope that you'll look back fondly upon your experiences and will stay in touch as your life progresses. 2017 SUMMER COLOR GUARD CLINICS! Dejor Jones is a fourth year Paradigm performer and attends Lake Sumter State College. Dejor is an alumni of South Lake High School and was co-captain for the 2016 season. Mercedes Medina and Katie Sexton have also been named co-Captains for the upcoming season! Both are second year Paradigm performers. and is instructing guard at Bucholz High School. Final Performance of Paradigm 2015 at the WGI World Championships! 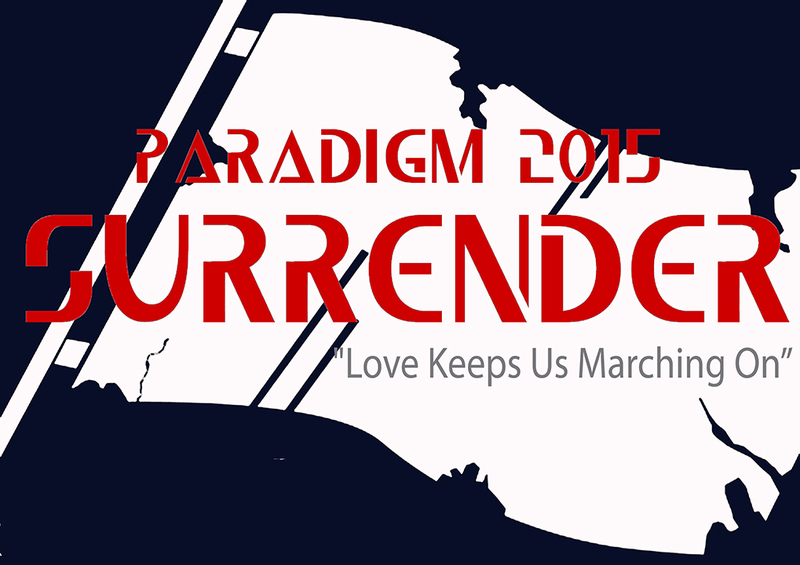 SURRENDER - Love Keeps Us Marching On! SUPPORT PARADIGM WHILE YOU SHOP! in our first season back to the floor, Paradigm returned to WGI in a big way by qualifying as a World Championship Semi-Finalist. CLICK HERE to view our 2014 Program Video! CONGRATULATIONS TO MARIA SANS OF WESLEY CHAPEL! WINNER OF THE PARADIGM F.F.C.C. CHAMPIONSHIPS SABRE/RIFLE DRAWING!! 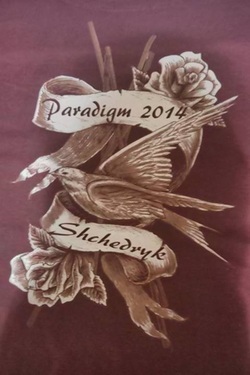 Paradigm is proud to present our 2014 program of "Shchedryk." Shchedryk (from the Ukrainian word shchedryi; "bountiful") is a Ukrainian shchedrivka, or New Year's carol. It was arranged by composer and school teacher Mykola Leontovych in 1916, and tells a story of a swallow flying into a household to sing of wealth that will come with the following spring. 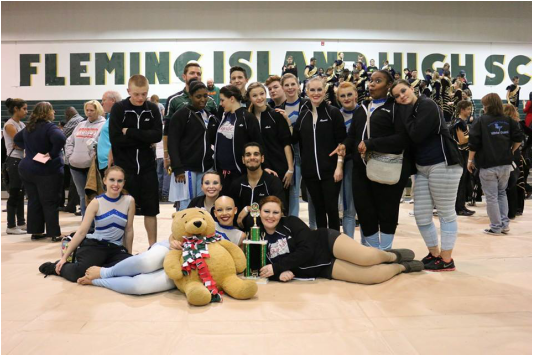 Paradigm will perform throughout the FFCC, at WGI Regionals in Nashville, TN., and Orlando, FL., and at the WGI World Championships in Dayton, OH. Nicole graduated from Flagler-Palm Coast High School and is a student at Daytona State College. BUY FROM AMAZON - SUPPORT PARADIGM!! Go to "smile.amazon.com" instead of "amazon.com" and support Paradigm! Every time you access Amazon through this link, Paradigm will receive a .50% donation for every dollar spent. The more you buy through Amazon, the bigger our check! It's the same Amazon that you already know and love. 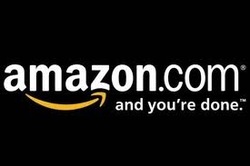 The ONLY difference is that by using "smile.amazon.com" to log in, you'll be providing financial support for Paradigm!! to our growing family of programs! 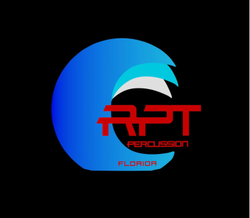 Click Here for More Information on RPT Percussion! More than 150 student participants across four different cities! We will look forward to seeing you all on the field or floor!! WINNER OF THE PARADIGM DRAWING!! CAITLIN CHOSE THE NEW 36" KING SABRE!! Paradigm Plans a 2014 Return from DAYTONA BEACH!! During the latter part of 2012 and into 2013 the Paradigm Board of Directors have been working to position the program for the future. One of the important tasks to complete was establishing a contemporary branding approach for the organization. When the organization became active again in the summer of 2011 it was important to become an IRS 501 (c) 3 Non-Profit Organization. That was achieved at the end of 2012 which opens up many opportunities (and responsibilities) to serve not only the young people of Florida, but also establish strong community relationships. With that in mind, it was decided to relocate the organization to the Daytona Beach, FL area in 2013. That is being accomplished as you read this posting. The new Paradigm logo reflects our new home in the color choices and well as the strong sense of bold motion. The Paradigm family is looking forward to the future. Keep checking back often for news and updates going forward.